Taking after my mother, I’ve always loved to cook, and became pretty good if I do say so myself. I love to experiment and my unfortunate family has suffered through many. They now have learned to steer clear of those dishes. I absolutely love the holidays and my family puts up with my zany decorations. 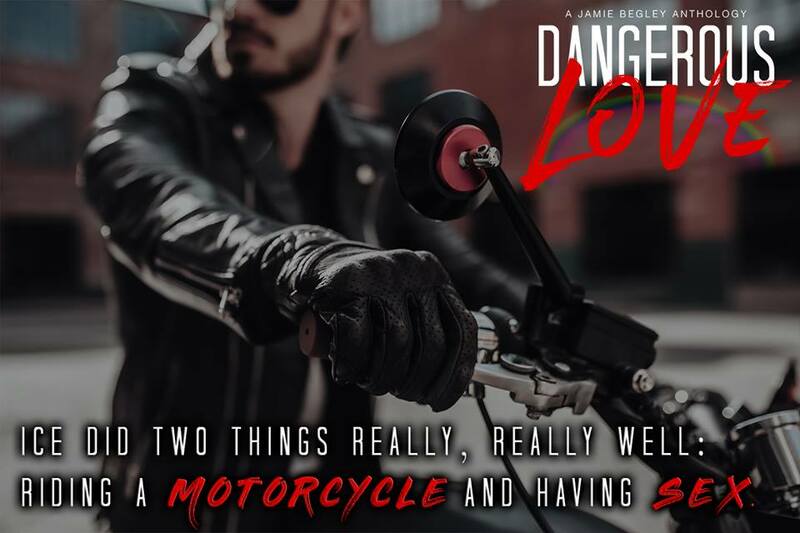 Posted on 04/03/2019, in Authors & Books, Blitz, Blurb, Buy Links, New Releases, Teaser and tagged @EJBookPromos, @Jamie_Begley. Bookmark the permalink. Leave a comment.